Condo change is in the air here in Alberta making it an exciting time to be a condo owner! For years, the government has kicked around the idea of reworking the Condominium Property Act (CPA). Originally, amendments were made to various sections of the Act to try and bring it up to speed with modern times, but now, Albertans are on the cusp of seeing a major update and revision applied to the CPA – a key piece of legislation that plays a major role in the lives of the hundreds of thousands of condo owners, tenants, and board members who live in our province. That last one – dispute resolution – is a big deal, because it suggests a change in the way condominium conflicts are addressed and resolved within our province. Currently, the typical end result of a dispute is almost always litigation, but with a change to the CPA, the potential exists for a completely separate form of arbitration outside of litigation, which could mean faster resolutions without all the expense and nastiness of a courtroom situation. 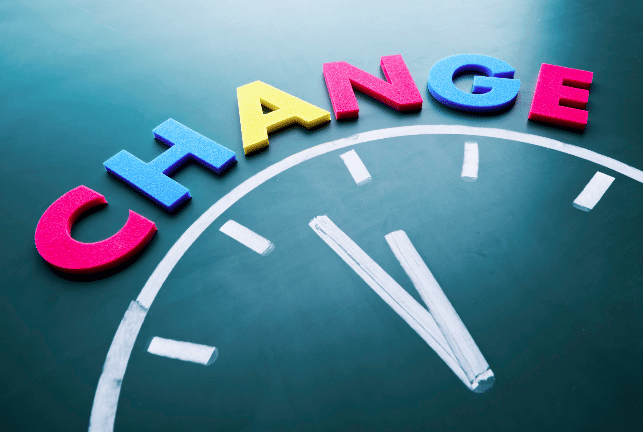 It sure is exciting to see all of these much-needed changes coming to fruition – but, you might be asking yourself, “If the CPA’s been so broken for so long, why are things only getting fixed now?” That’s a great question, and the answer is almost frustratingly simple: change takes time. As we’d mentioned earlier, the government has been bandying about the idea of changing the CPA for years, but there was never a consensus on what that change should look like. The government had come to the point now, however, where they’ve realized that the CPA is hopelessly outdated, and adjustments are absolutely necessary, which has allowed for change to finally take root and move forward. Ultimately, all of the proposed amendments will go towards creating more balance between board members, unit owners, and tenants, while also working to increase transparency – a direction we can certainly get behind! However, none of these changes are set in stone. The legislation is currently in the works, and everything is still very fluid. Ensure that the right decisions are made when the CPA is amended, and make your voice heard! The government’s been running a survey that will help them shape the dispute resolution legislation we mentioned above, but you’ll have to hurry – the survey closes tomorrow! That said, if you’re reading this after November 10, you can still follow along with the various phases of the consultation process. Even if there aren’t any further explicit opportunities for feedback – such as surveys or open houses – you can always make your opinions known on the topics being discussed by contacting your local MLA. Take part in this process! It’s not every day that you get the chance to so directly influence legislative policy. If you’re still looking for more information on these changes, or want to know how to be further involved, join the Alberta Condo Owners for Change to meet all sorts of other informed, like-minded individuals. Stand up, be heard, and help make the future brighter for condo tenants, owners, and board members across Alberta! Backed by an experienced, diverse, and local team, access our range of condo management services, designed to bring an innovative and fresh approach to property management. 1150, 10201 Southport Road, S.W., Calgary,Alberta,T2W 4X9 Canada. Copyright © 2019 Catalyst. All rights reserved.